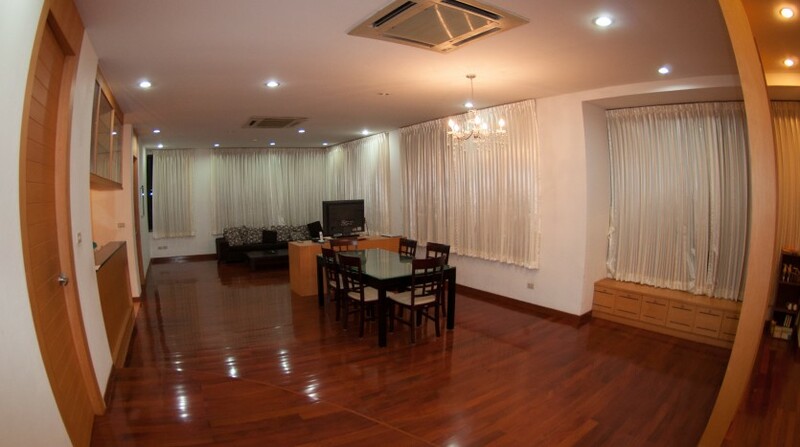 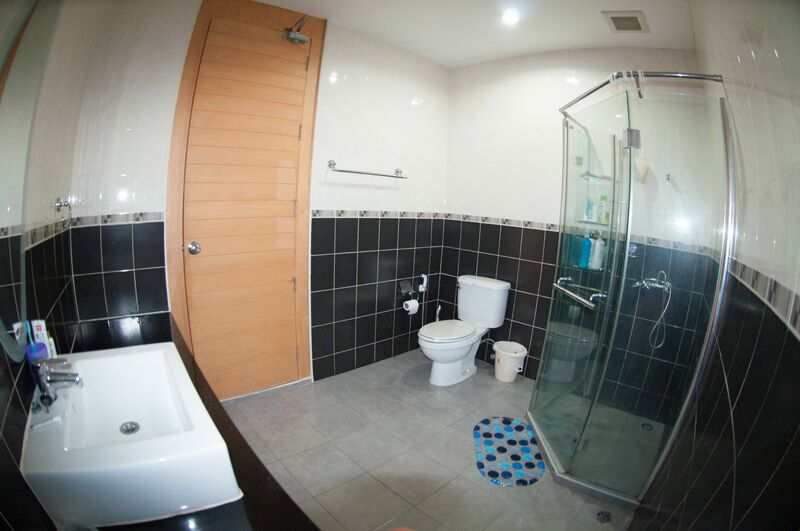 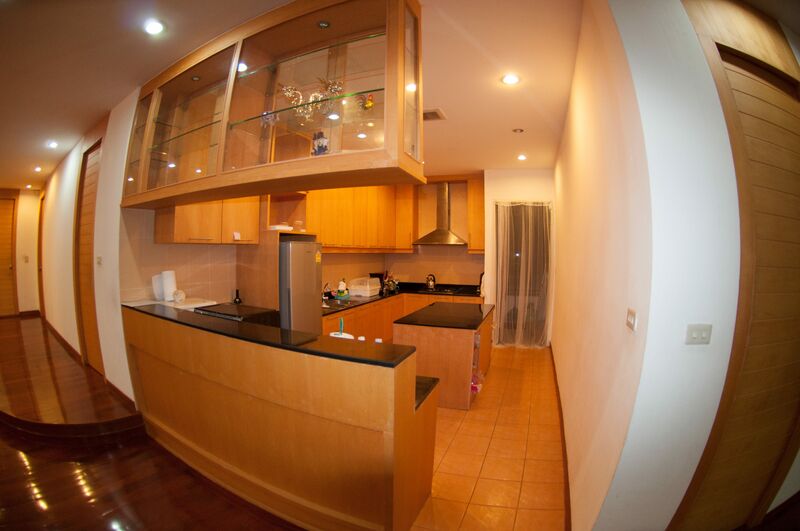 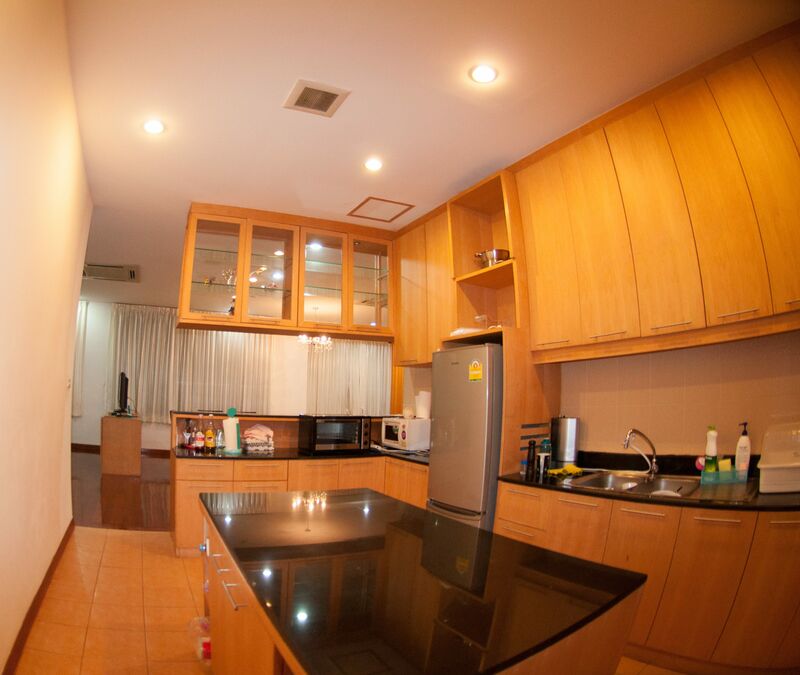 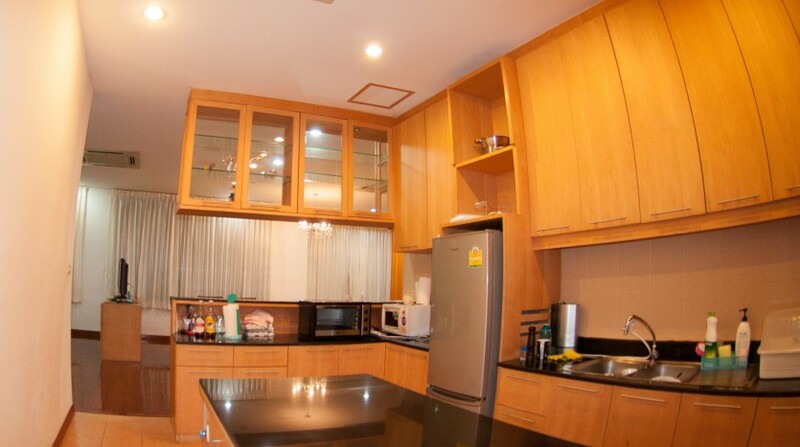 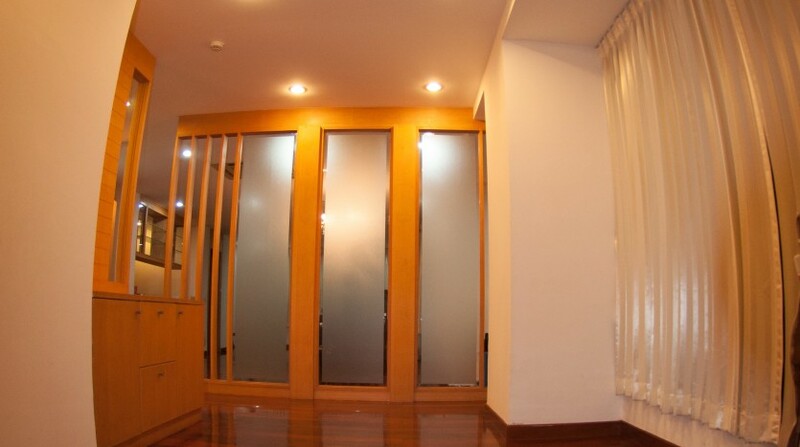 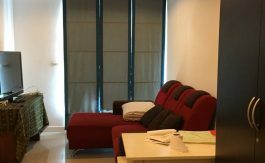 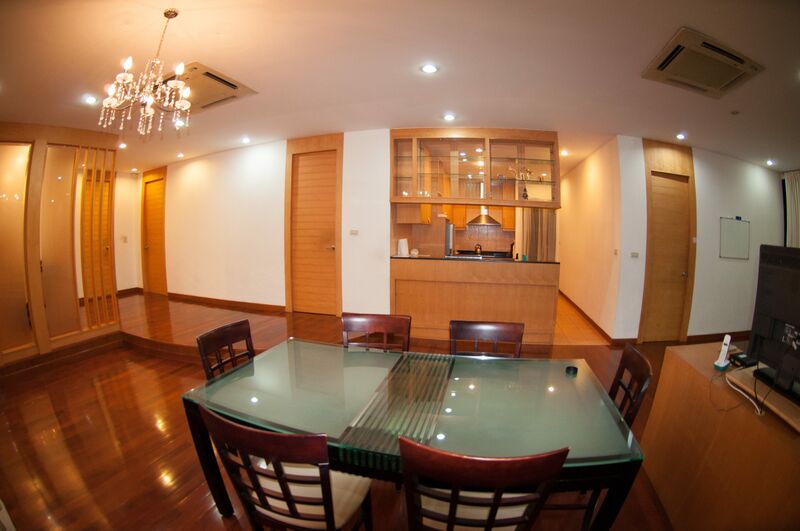 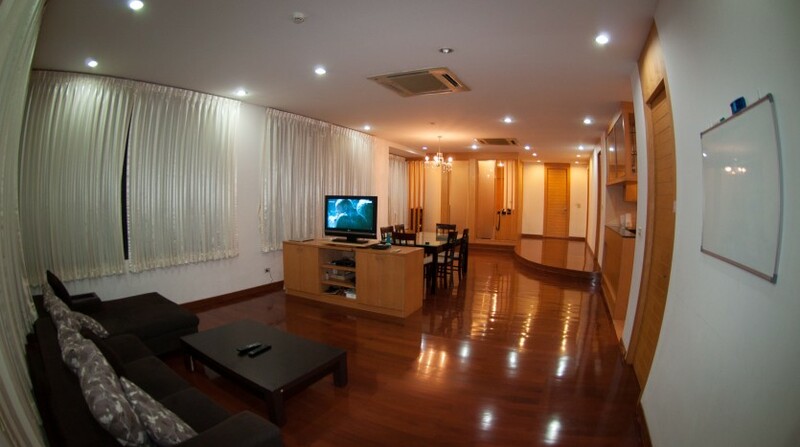 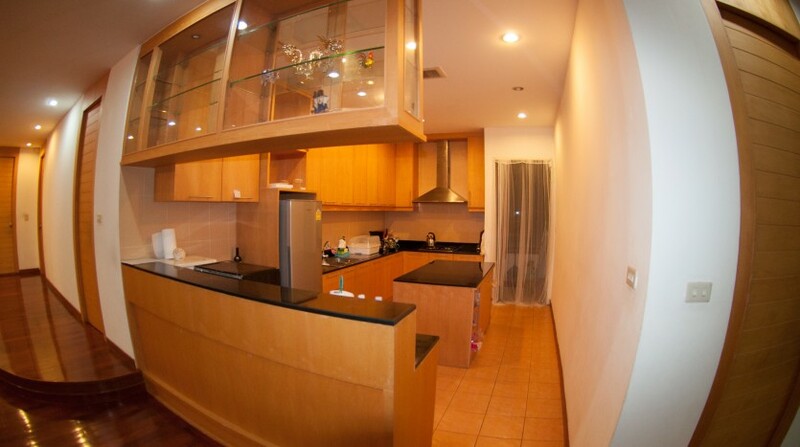 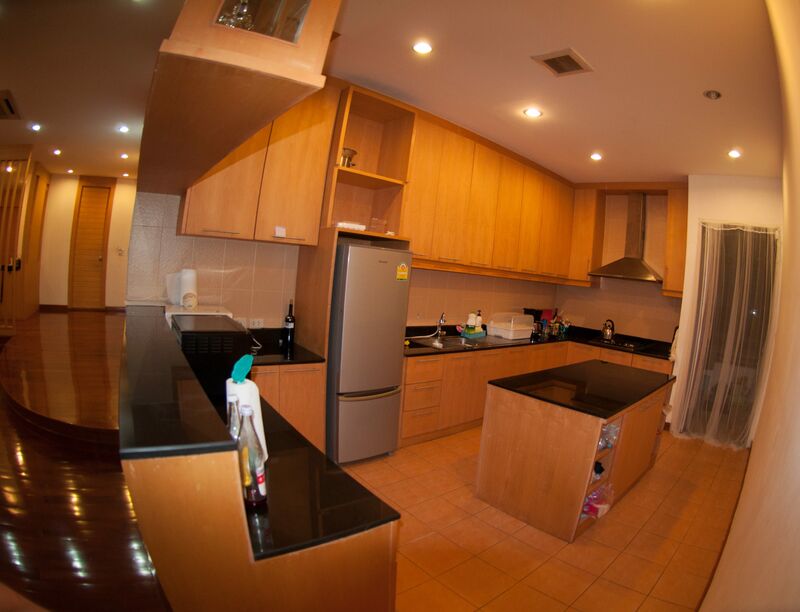 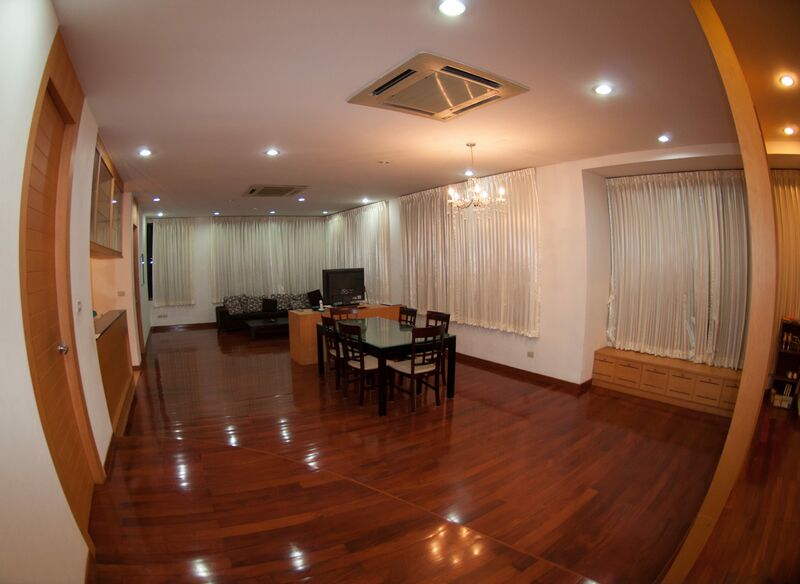 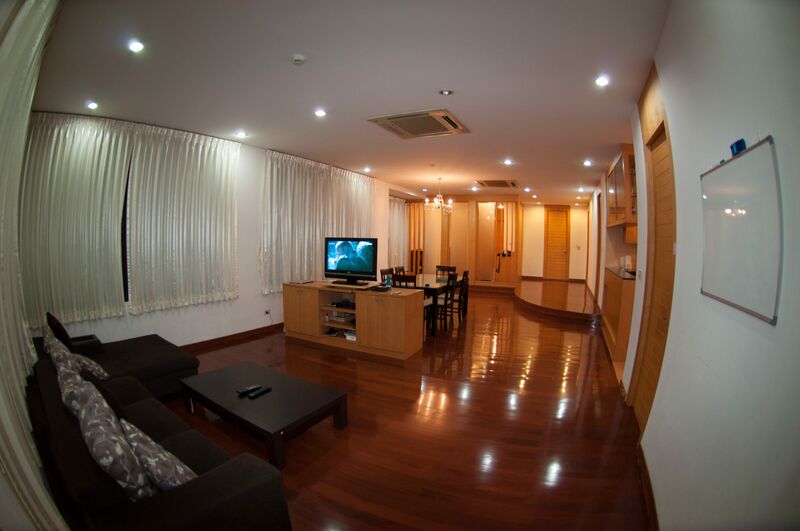 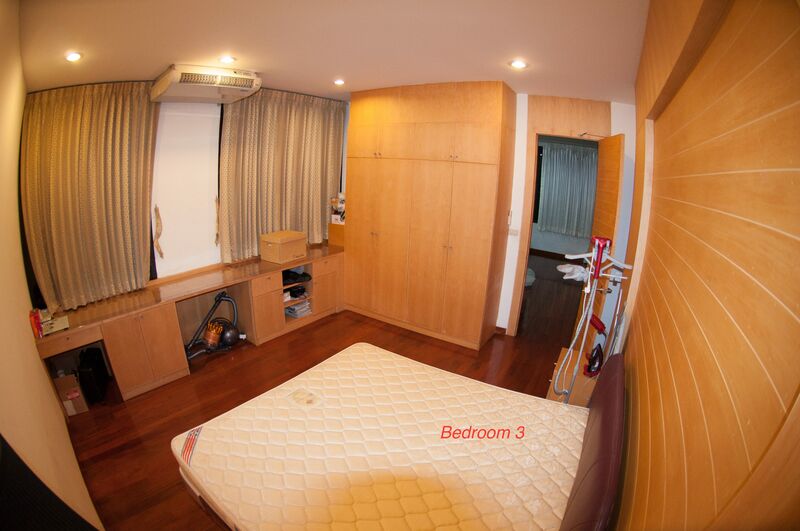 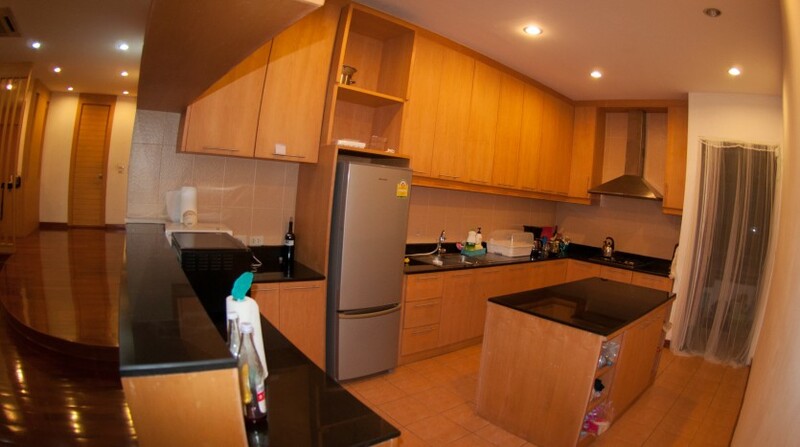 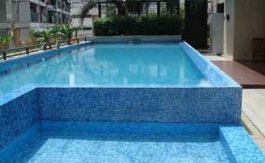 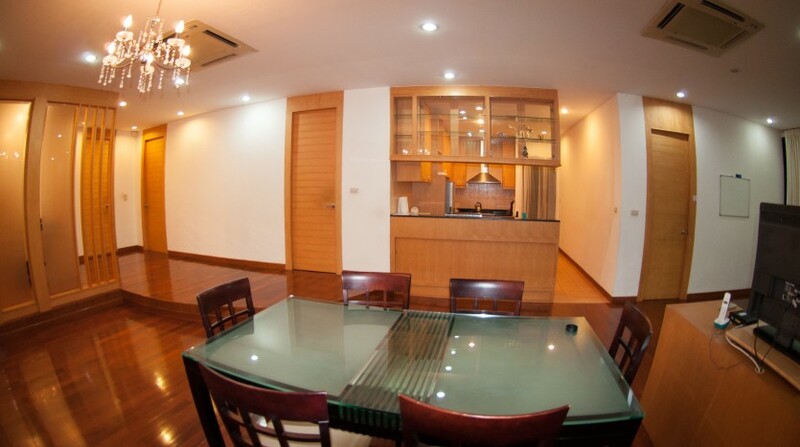 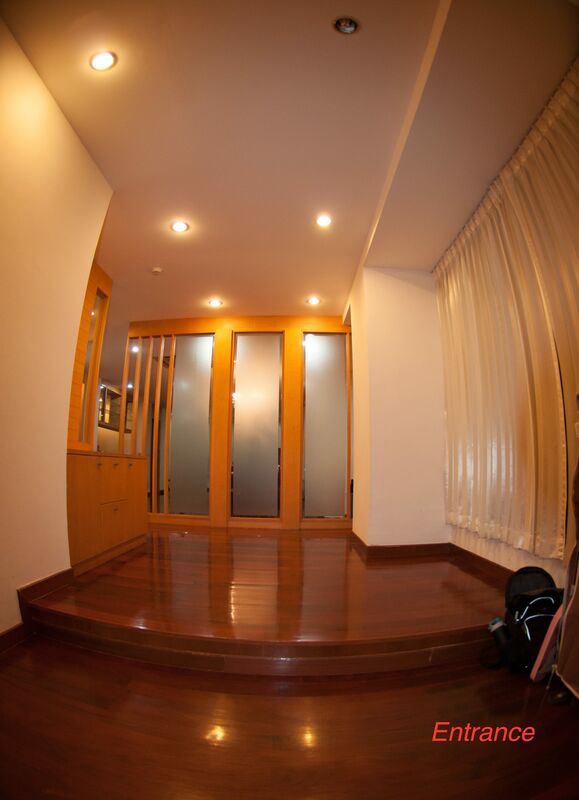 Three bedroom condo for rent in the heart of Phrom Phong. 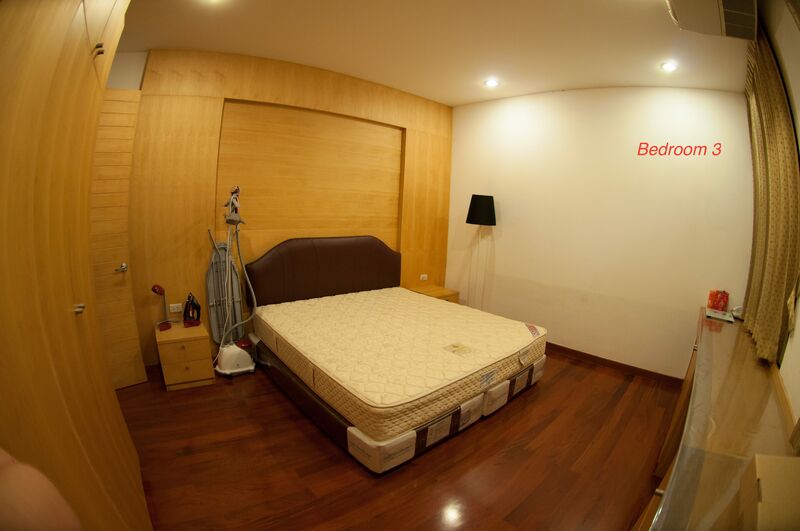 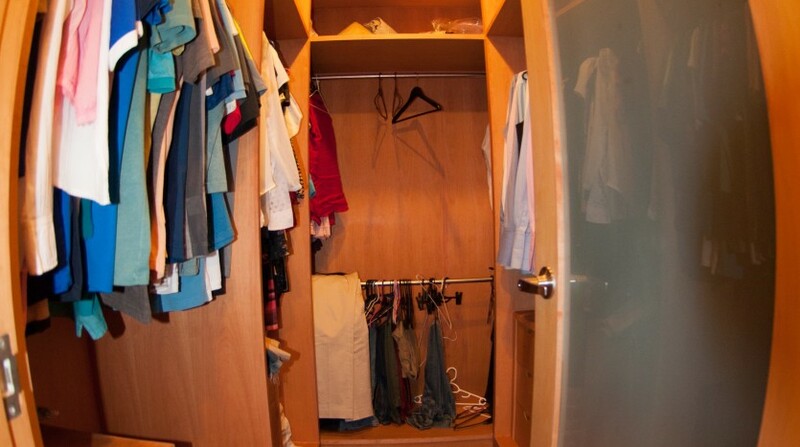 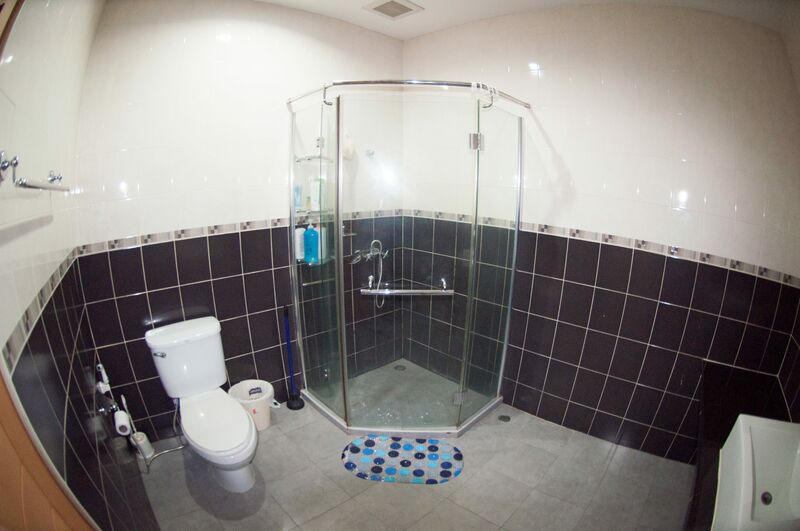 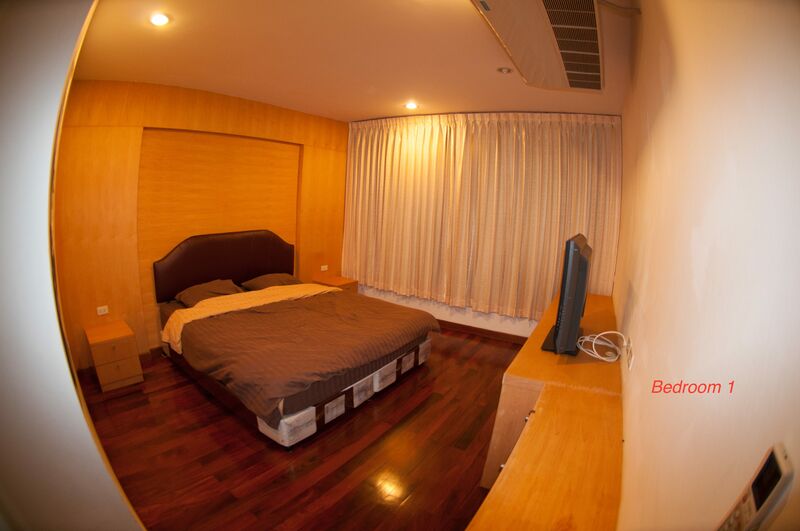 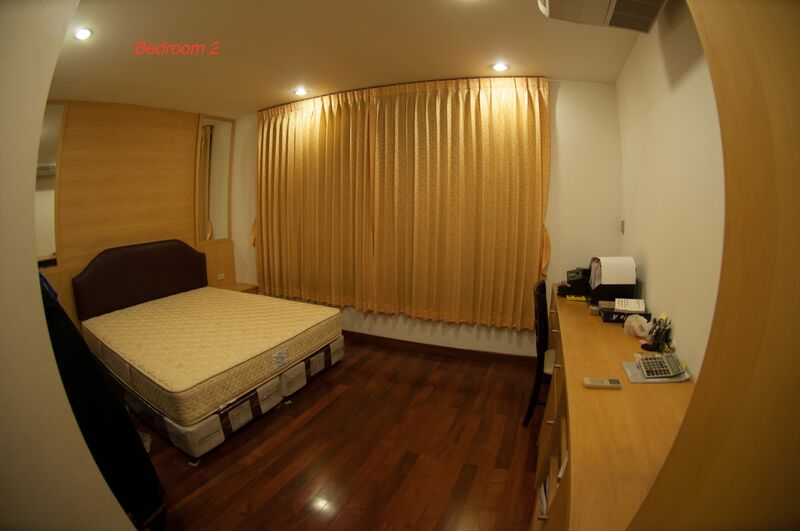 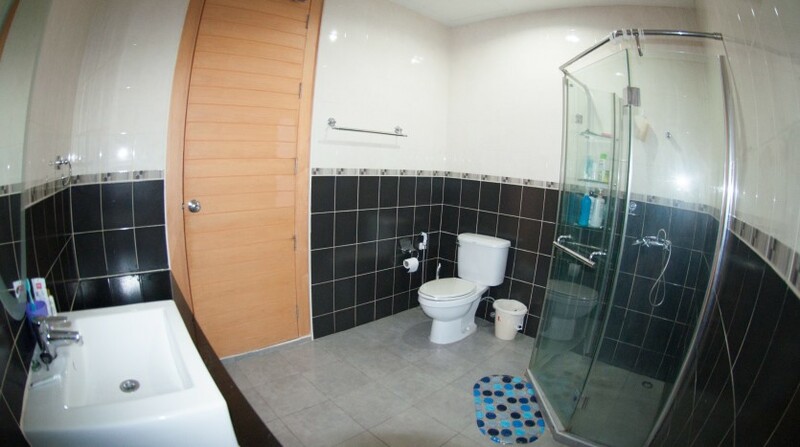 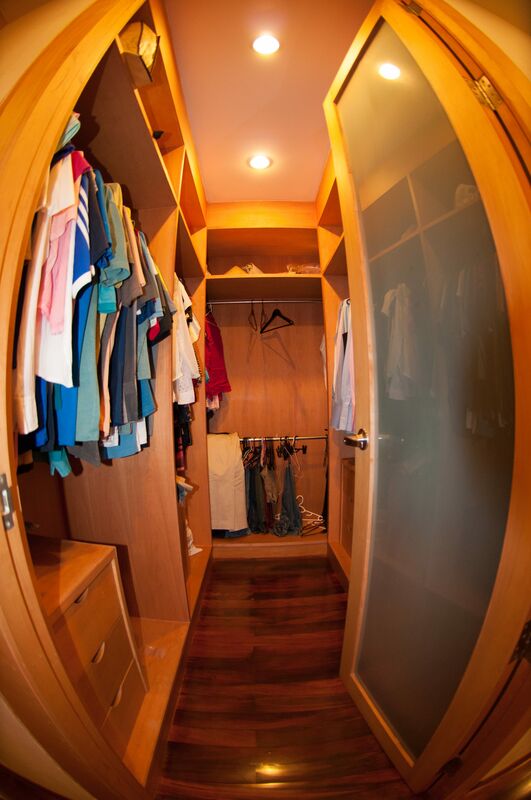 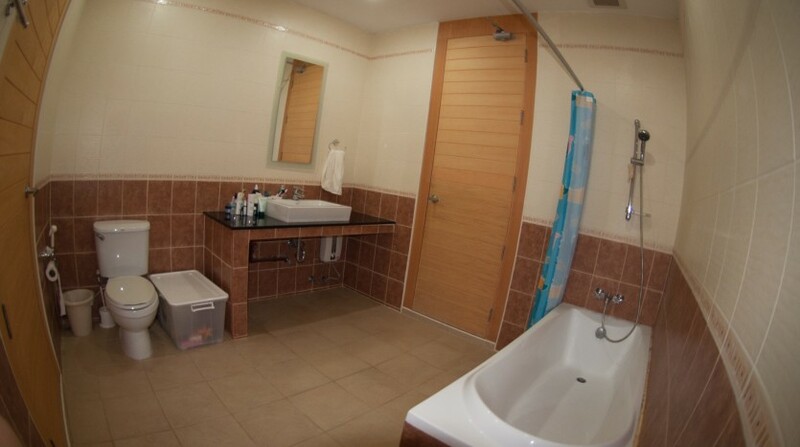 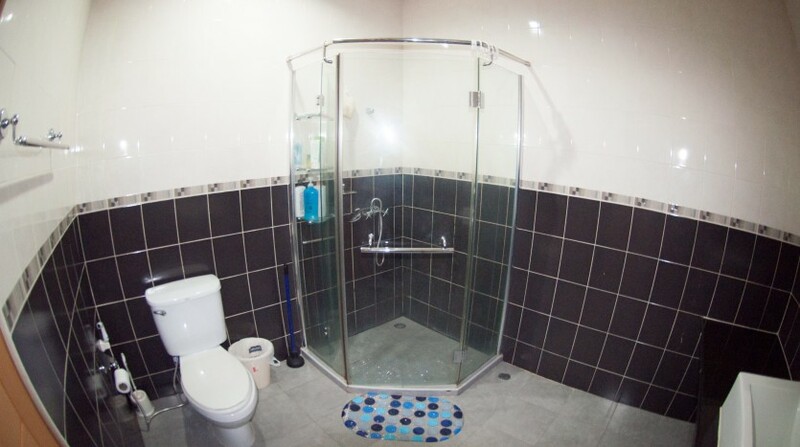 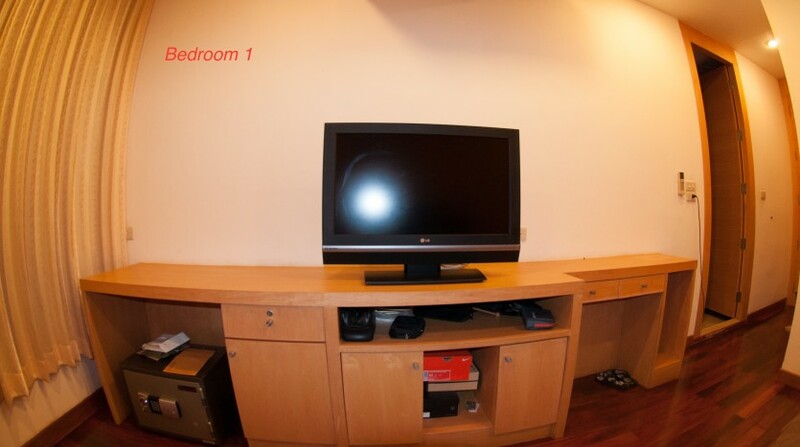 This spacious unit is located on the 6th floor, and is a corner room spreading over 220 sq.m. 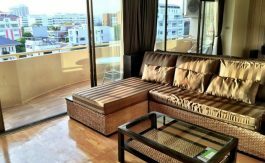 Three bedroom, 2 bathroom unit with high ceilings, big Western kitchen, spacious living area, walk-in closet in master bedroom, fully furnished, balcony, 24 hour security. 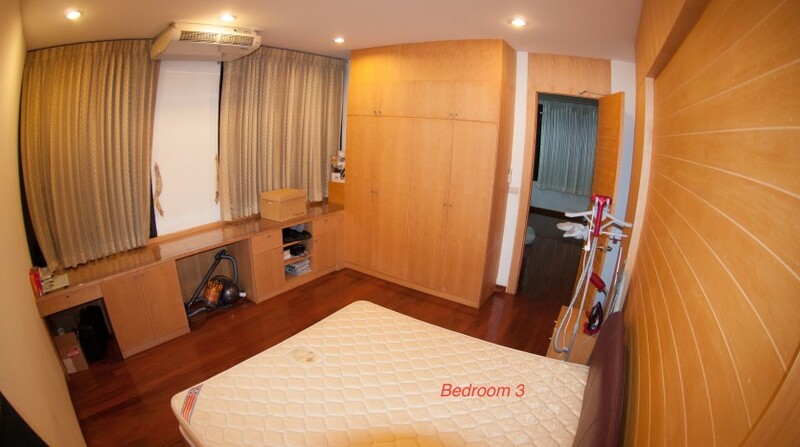 The apartment is very light and spacious. 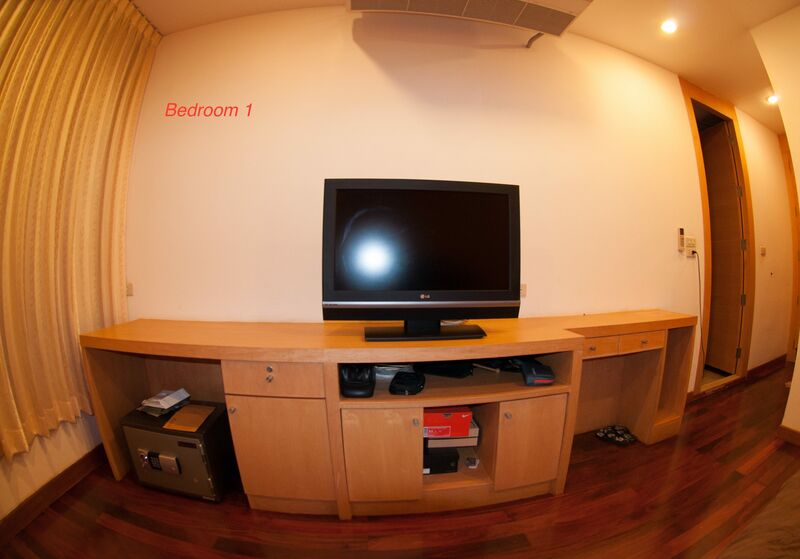 The building is 5 min to BTS Phrom Phong and in a very quiet location; most tenants are Japanese and foreigners. 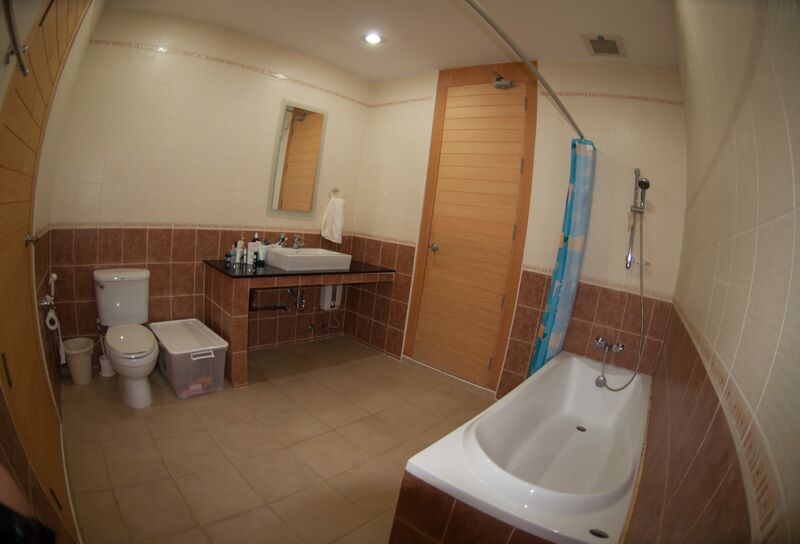 Building facilities: gym, sauna, big pool (depth 1,5m-3m), squash room and rest area on the roof.